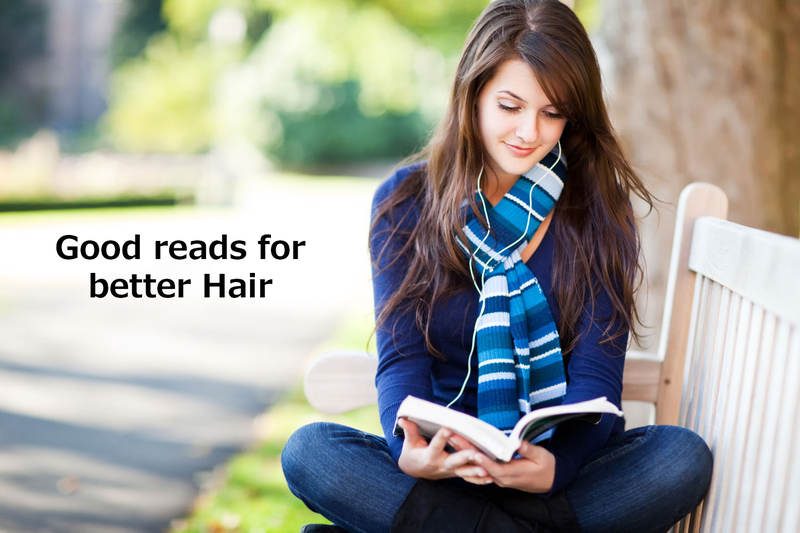 Home Lifestyle Book Good Reads for better hair! 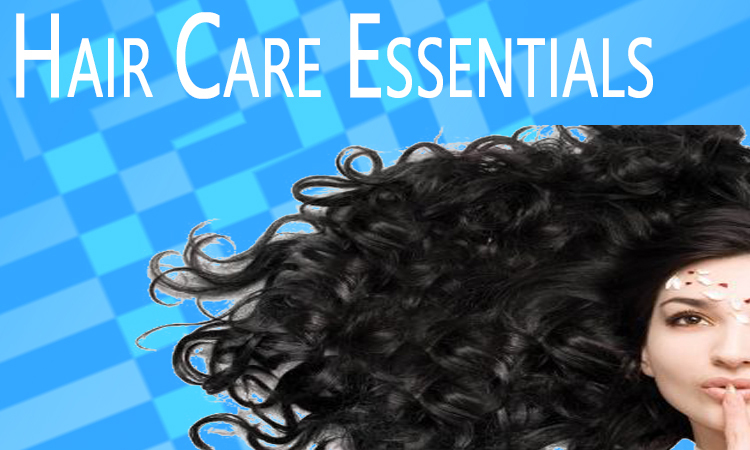 Caring for your hair and skin comes naturally to all of us. Massaging, shampooing and brushing your hair forms a part of your daily routine. In today’s whirlwind times, a little information goes a long way. Hair care books impart knowledge about how upkeep of hair and other tricks and tips. Reading has still not lost out to the barrage of electronic devices. It is still the best way to relax and gain knowledge about various things. Books on hair care give you an insight on how to look after your hair, style them and how to keep them healthy. These books cover a variety of topics like diet and its effect on hair, your health and food habits and the role these two play in your hair growth. These books are easy to refer to for any tip or advice. 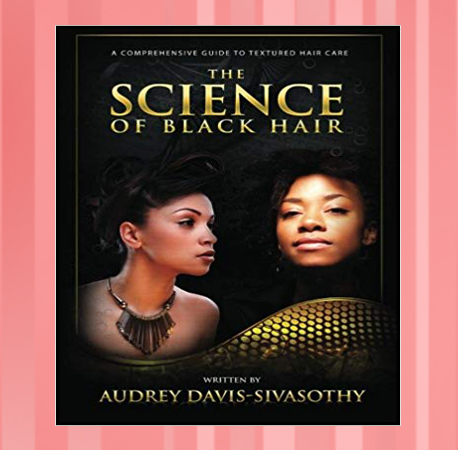 The Science of Black Hair: A Comprehensive Guide to Textured Hair Care by Audrey Davis-Sivasothy. It is the ultimate book on hair care which gives information on how to maintain chemically-treated or natural hair in optimal health, How to stop hair breakage with a novel, protein/moisture balancing method, Regulate product pH balance for shinier, more manageable hair. Grow hair longer, stronger and healthier for life! 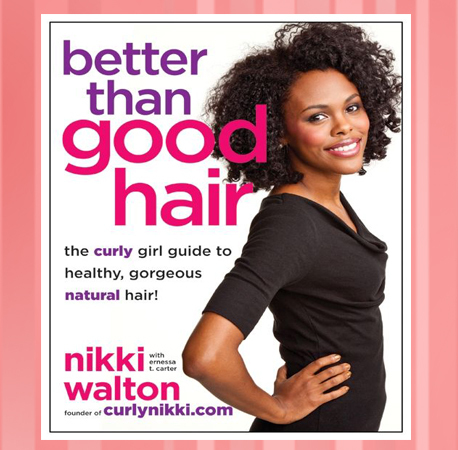 Better Than Good Hair: The Curly Girl Guide to Healthy, Gorgeous Natural Hair! by Nikki Walton. The book includes product recommendations, home hair care recipes, advice for parents on how to manage their children’s natural hair, tips for using henna on gray hair, guidance on dealing with detractors, step-by-step illustrated directions for nearly two dozen hairdos, from frohawks to twist-outs. 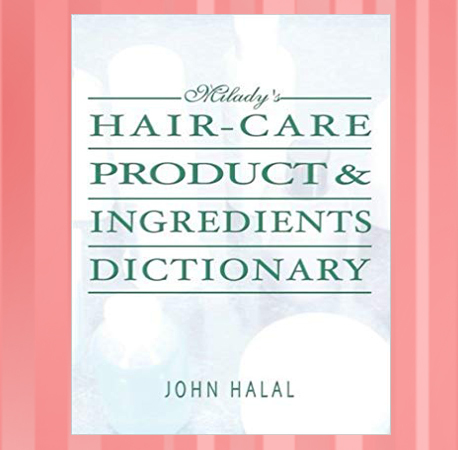 Hair Care Product and Ingredients Dictionary by John Halal is a valuable reference resource of the names, definitions, and purposes of hair care product ingredients. 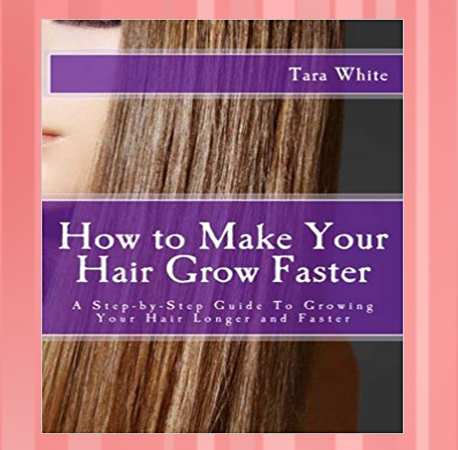 How to Make Your Hair Grow Faster: A Step-by-Step Guide To Growing Your Hair Longer and Faster by Tara White gives all the tips and tricks in your hand that are necessary for achieving hair that makes men turn and stare and women eye you with envy. 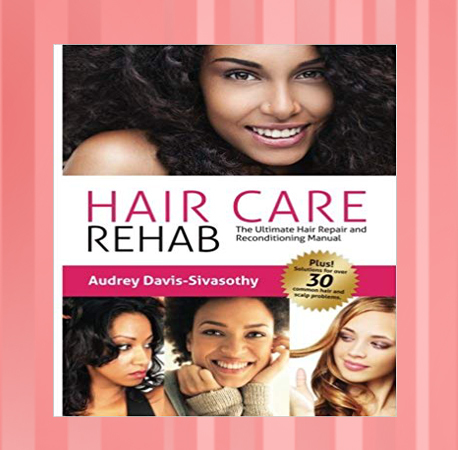 Hair Care Rehab: The Ultimate Hair Repair & Reconditioning Manual by Audrey Davis-Sivasothy gives you the blueprint and tools you need to salvage and work with stressed out hair. 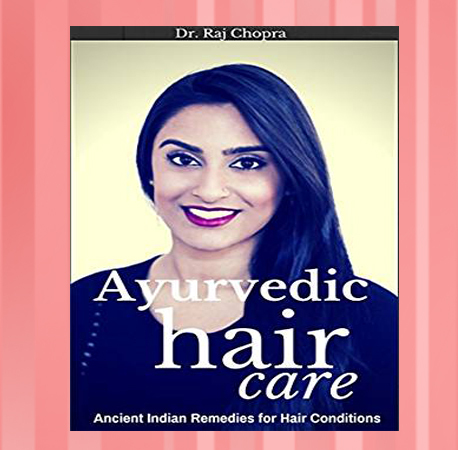 Ayurvedic Hair Care: Ancient Indian Remedies for Hair Conditions by Dr. Raj Chopra gives plenty of information to deal with hair conditions, like dandruff, dry scalp, and grey hair etc; with effective natural remedies. These books are like the bible for hair care. Pick one up today and look after your tresses like never before. Previous articleCardi B and her hairs!! How to take care of hair at night? Egg Mask for better Hair! Beauty	How to take care of hair at night?